The AJA ROI DVI to SDI Mini-Converter is a great, easy to use solution for capturing the DVI or HMDI display output of your computer and converting it into an SDI video signal. With a full screen DVI loop-through for monitoring or feeding a projector, and simple Region of Interest interface for selecting and fine tuning the video output, the ROI converter is a perfect fit for a number of different workflows. 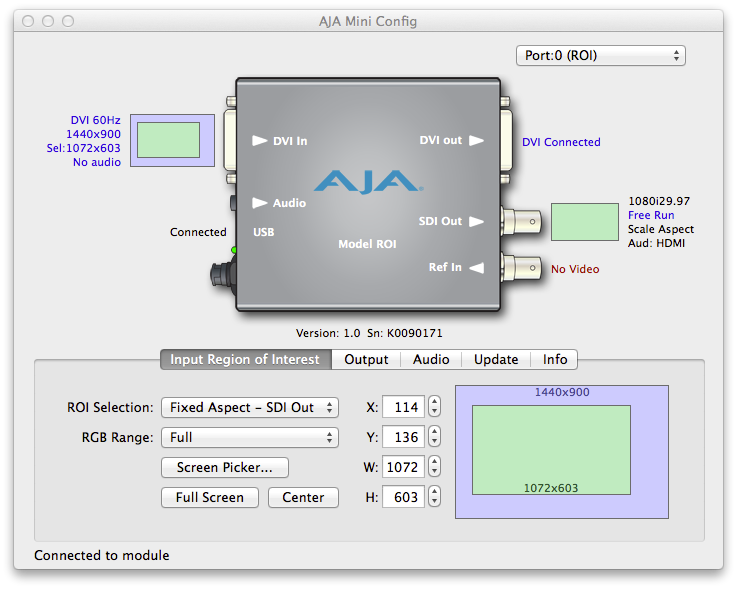 The AJA Mini Config software is completely intuitive, showing a real-time monitor of the physical connections, and I/O specs and formats. The ROI selector allows you to define fixed aspect ratio or resolutions from NTSC to 1080HD, to ensure your selected region matches the rest of the sources in your setup. 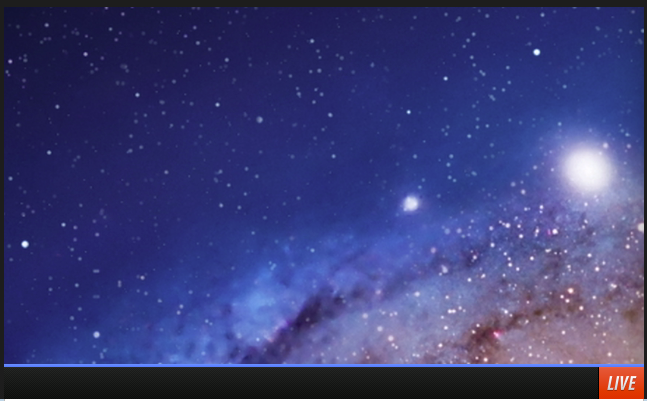 The video output follows changes to the location or size of the selected region, automatically updating in real-time. 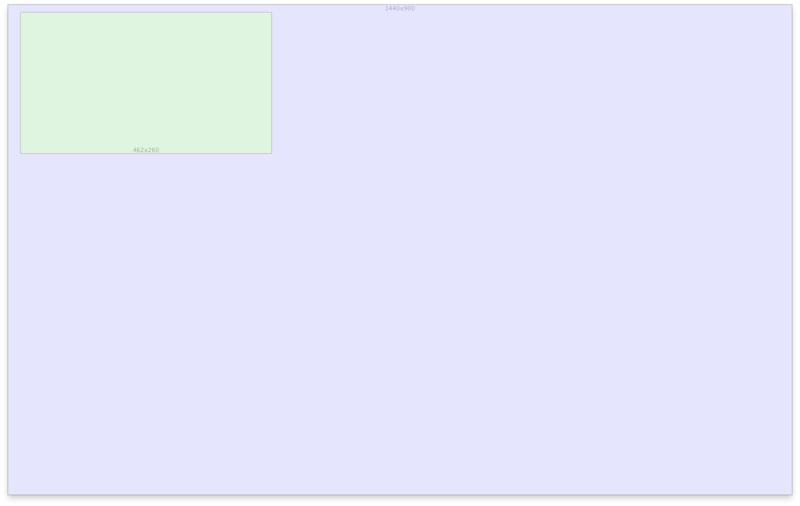 That same region, scaled to 1080 and streamed to my Ustream channel.